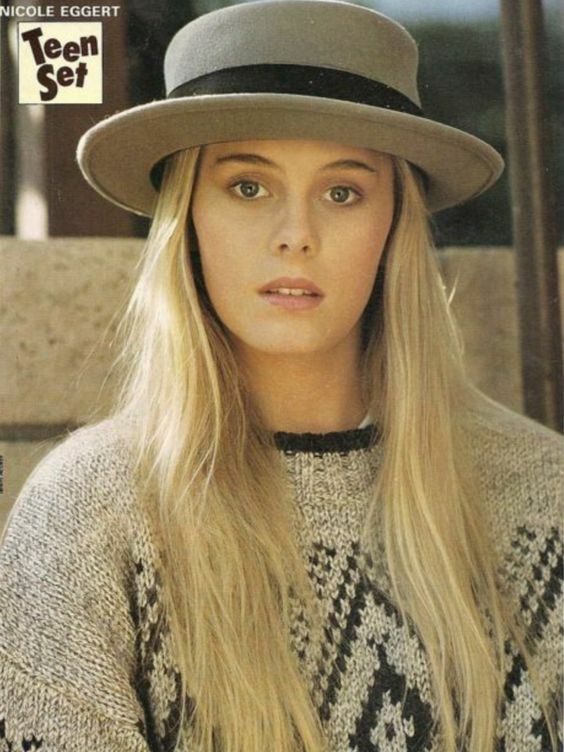 Fan Forum > General Discussion > The 80s > Nicole Eggert #1 - Another of Barry's 80's teen dreams! She was driving an ice cream truck for a while not too long ago. I guess things must of been tight. Oh wow. I had no idea. I am not sure if it was out of necessity or fun. Well, I hope she had fun. She was on "Battle of the Network Stars" last night. She definitely doesn't look the same. great pic. I like her hair. Very cute. I like the hat.